Find information about the UCSD Photo Tool, including photo guidelines, ID card terms, and replacement card guidelines. Newly admitted students can submit photos electronically from May 1st to August 1st each year. The UC San Diego Photo Tool is now closed. If you were unable to sucessfully upload a photo via our online photo tool, you will need to visit our office in the fall to take your photo. We apologize for the various technical difficulties that our online photo tool experienced throughout the summer, and the resulting inconvenience. IMPORTANT: PLEASE REVIEW ALL GUIDELINES. PHOTOS THAT DO NOT MEET ALL GUIDELINES WILL BE REJECTED! Face must be clearly visible, centered, and directly facing forward to the camera. No profile shots or angling the camera. Photo must be taken from above the top of head to the shoulders; no shots only displaying the head. No photocopies or scanned pictures – please submit original digital copy. Student must be the only person in the picture. Photograph must have a uniform white background (ie: a white wall) – no patterns. No hats or sunglasses can be worn. No graduation caps, gowns, or costumes can be worn. Nothing can be touching the face such as hands, signs, or props. Photo must have even lighting. Photo size up to 2 MB or 2048KB in JPG format. 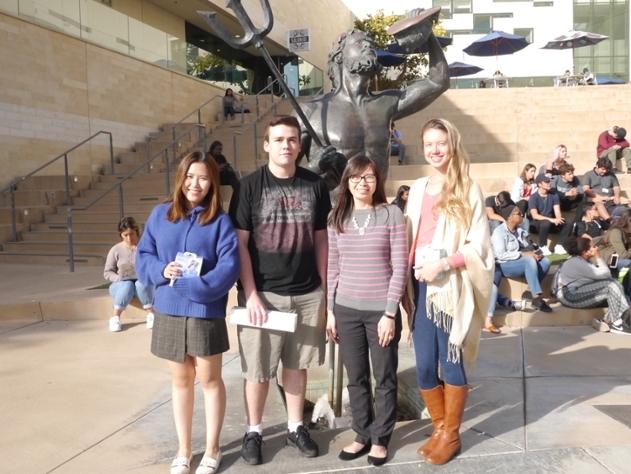 Note: Only new incoming students to UC San Diego are eligible for the annual Photo Tool Contest. If you need a Student ID Card, see how to get or replace your card. ID cards are the property of the UC San Diego, must be surrendered to the Campus Cards Office upon request, and are not transferable. ID cards are valid only when a student is registered, when an employee is still employed by the University, or when an affiliate has official business with the University, or until the card is expired or revoked. Unauthorized use or use by a party other than the original cardholder, as well as tampering or alteration of the ID card in any manner, may warrant confiscation of the ID card and will be referred for disciplinary action(s) under the Student Conduct Code. 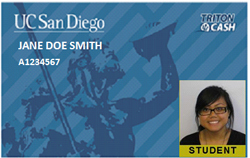 I am responsible for the use of the UCSD Student ID card. I understand that the ID card is not transferable; therefore I cannot lend, sell or give the card to others. I must carry my Student ID card at all times when conducting University business or attending University functions/events for proper identification. I will not request a replacement ID card if I already possess an ID card and have not lost or damaged it. I must report a lost or stolen ID card to the Campus Card Office immediately via e-mail. Only designated University personnel can generate, produce, update, or deactivate ID cards. The production of fake ID cards is a violation of the policy and will be referred for disciplinary action(s). My photo is stored in the ID card database and cannot be provided to me for any use. The University protects personal identification information as private data under privacy and state rental information laws. This data will not be released outside the University, except in response to a subpoena or other legal processes, of which you will be informed (in advance, if possible). Photo images captured for the ID card become part of cardholder’s University record, and therefore may be used for official University business only. There is no fee for your first student ID card. There is a $21.00 fee for replacement of a lost ID card. Stolen ID cards will be replaced for free with a copy of the police report. There is a $10.00 fee for replacement of an ID which no longer works or is damaged. Students must surrender their damaged/invalid ID card in order to receive a replacement ID card. 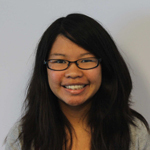 The Campus Card Office is responsible for proper disposal of ID cards which no longer work. Students are also only allowed to have ONE ID card at a time. Students who live on-campus must have new ID cards programed for dorm access by their Res Life Office.